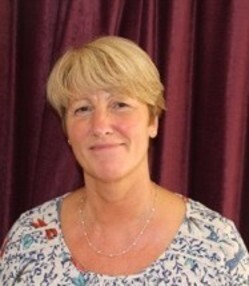 I am an experienced therapist and supervisor working in Falmouth. I believe fully in the person centred approach to help develop and maintain a positive sense of wellbeing. I have for many years worked with abuse and trauma and use EMDR where appropriate to help restore a stable sense of self. I am an experienced and fully qualified Supervisor. I work with counsellors in training and also offer supervision groups and one to one sessions. My approach is based in person centred perspectives.